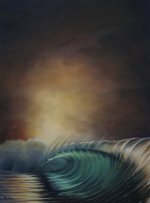 I am a self-taught painter in the US. 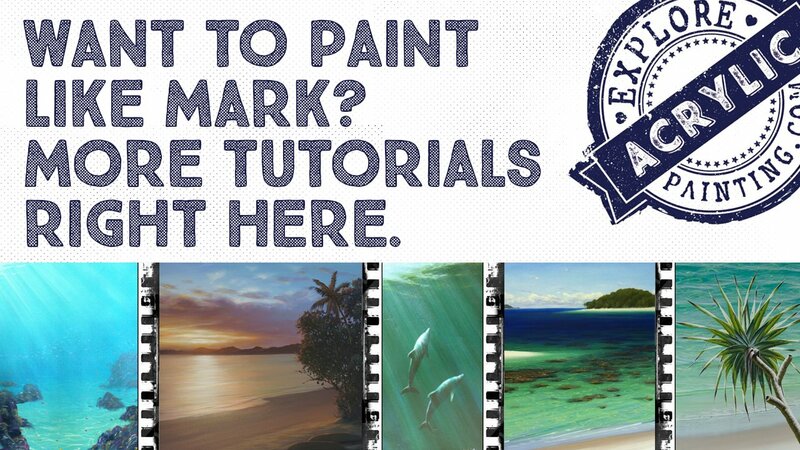 I have improved more in the last couple years just from a small handful of teachers on YouTube videos, Mark Waller being one. Before that I was pretty much at the same level for...I don't know, since the 1980s. 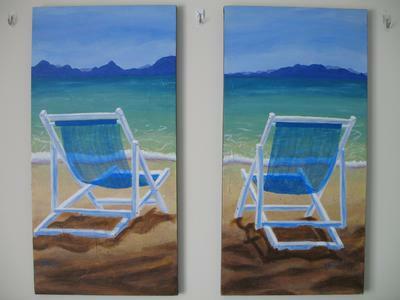 This is Pair Of Beach Chairs, each canvas is 15 x 30 inches. 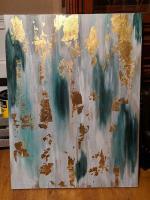 There is also some texture on the canvas because I painted over an old abstract painting. I underpainted the whole thing in lemon yellow, and used 2 sized brushes and splattered on the sand. The reference photo I used was from morguefile.com. I had cropped parts of it out and changed the shape. I know some people use cools and purple in the shadows of sand, but I wanted the whole foreground to be warm tones. I am quite happy with it. Thanks for looking.